beroNet's 16.1 VoIP Gateway firmware is now available for public testing. This update introduces features that increase both the speed and simplicity of installing a beroNet VoIP Gateway. To install the beta, go through the standard update process and select the 16.1 Beta firmware. You can now choose between two configuration modes: easy or advanced. Easy mode will display the most basic SIP configuration options. Warnings before activating: before clicking an orange or red activate a more precise warning appears. It now also lets you know how many calls are being processed by the gateway. You can configure the dialplan faster using the "reverse rule" option. This will insert a rule to manage calls going in the opposite direction of the new rule you are adding. 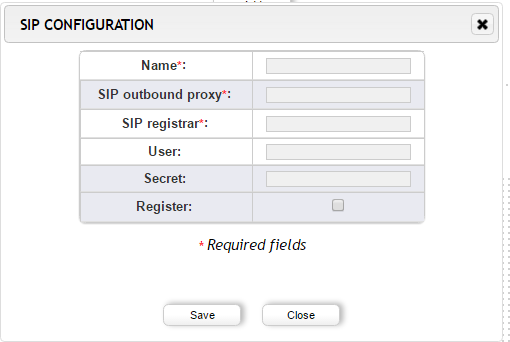 You now have the possibility to specify a SIP oubound proxy and a SIP domain, not only the SIP registrar of a SIP peer. It offers more flexibility and makes our gateways easier to configure with specific carriers. 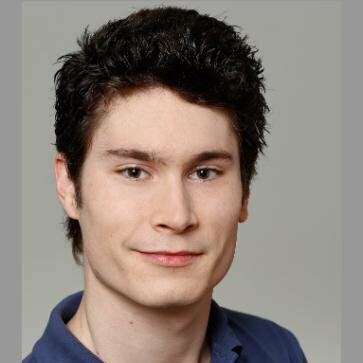 ENUM Support is now available. When activated, it is possible to enter different ENUM search Domains. 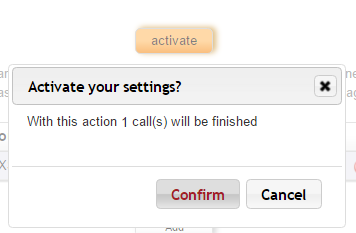 Call transfer method: you can now choose between refer or re-invite. 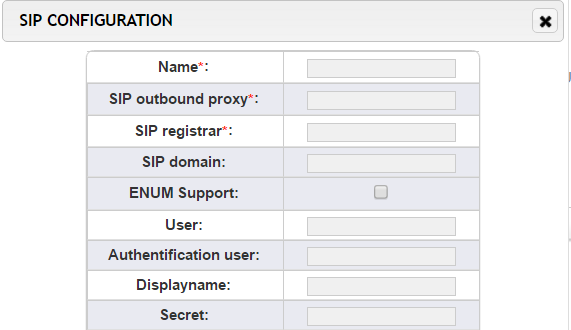 Firmware 3.x introduced SIP profiles that make the configuration of SIP accounts faster. In 16.1 you can manage those profile by adding new profiles or deleting profiles that you do not use. We will add a page with different SIP profiles tested and certified by our technicians. Backups now use XML files to make provisioning of beroNet solutions easier and faster. A third party inspection discovered some some security risks in our last firmware. We fixed these in version 16.1. "Warning: The password for the user admin is still the default one. Please click here to change the password or dismiss this message." We made our primary debugging tool more precise to assist in troubleshooting. You can choose which interface to track and what information the trace will log. By default, a full trace will only record the "SIP sign". If beroNet support needs more information they will ask you select one of the other options.